What heating equipment do I need? With winter now starting to take hold across the UK, we look at the use of heating equipment in the workplace and which heating products are best for different work environments. Thanks to the Health and Safety Executive there are clear guidelines on the legal regulations deeming what a 'reasonable' temperature is at work. The approved code of practice offers a recommendation of 16 degrees Celsius as the minimum requirement, although slight alterations are considered under differing circumstances such as work involving rigorous physical effort. Based on these guidelines it may now be worth considering if you or your team needs heating equipment to keep them working through the cold; this usually then boils down to what equipment is suitable for the work environment you’re in. We’ve outlined below some of the latest and innovative heating products available and what uses they are best suited for. Heating or drying buildings can be a time consuming and often expensive exercise. Our new electric heater is an effective solution which is also quick and easy to install and operate. The machine can be set between 9-18kw and operated at half speed or full speed. 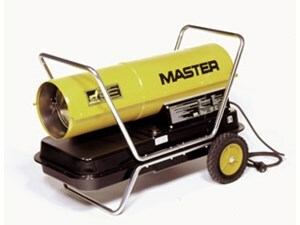 It can also operate down to -13C° outside making it an ideal heater for construction sites inside or out. 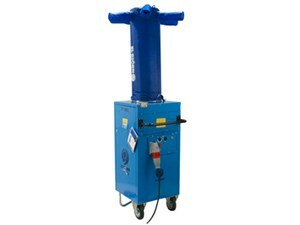 The Direct Diesel heater is an industrial forced air diesel heater suitable for providing heat in well ventilated areas. Able to produce 150,000 BTU/hour, it is also easily transportable but still strong and robust enough to stand up to the rigours of construction sites or warehouse work. 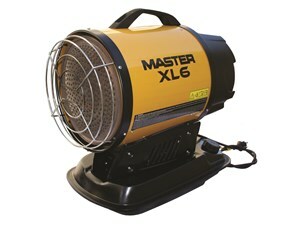 The XL6 is a low noise radiant heater which delivers heat with no air flow, making it an ideal heater for shops, workshops, on-sites or office environments. It has a digital display with an electronic flame control and a photocell cut off device. With an on-board room thermostat, easy to read fuel gauge, overheat thermostat and electronic cooling system the XL6 is the best oil radiant heater on the market. Which kind of heating equipment is right for you? 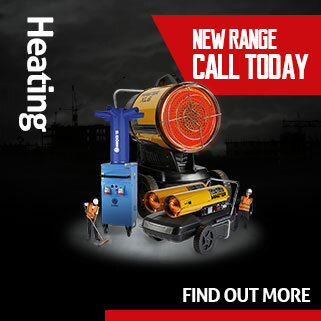 Of course, this is a small selection of the types of heaters available, so whether you require a large direct heater for warehouse work or small compact heater for your office, you can find further details and explore the rest of our range of heaters by checking out our heating page to see some great offers, or view our entire Winter product range online.